DownloadNp Blog: How to Uninstall Mackeeper ? How to Uninstall Mackeeper ? 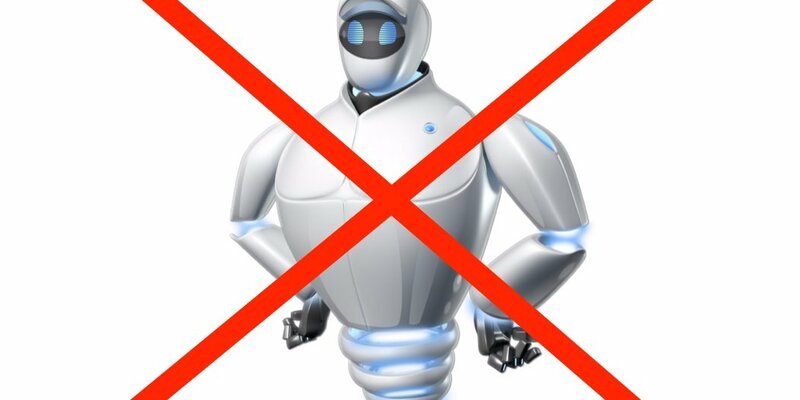 Mackeeper is a malware software. You are suggested to avoid it. If you have started installation then it won't be removed though you forced quit the installer, and deleted the downloaded files. When you try to shut down, the 'install in progress' cancels the process. The only solution is to uninstall it. You'll need to uninstall MacKeeper . 3. Open the Applications folder and drag MacKeeper to the Trash. 4. Enter your admin password. 5. A pop-up window appears asking if you want to Uninstall the rest of the components. 7. Choose Go > Go to Folder from Finder. 9. Find a file called NoticeEngine.plugin. Drag it to the Trash. 10.Restart your Mac (Apple > Restart). If you are unable to follow instructions given below, then try in safe mode.